Kim Morris, Head of Training and Membership at CORGI said “We would like to extend our congratulations to Amanda for being one of the first people to pass the CORGI Level 4 VRQ Diploma in Asset & Building Management Compliance. It is an extremely comprehensive course, covering the key aspects of compliance within social housing and facilities management including fire, gas, electrical, asbestos and legionella safety, and therefore requires a certain level of dedication to complete the course. 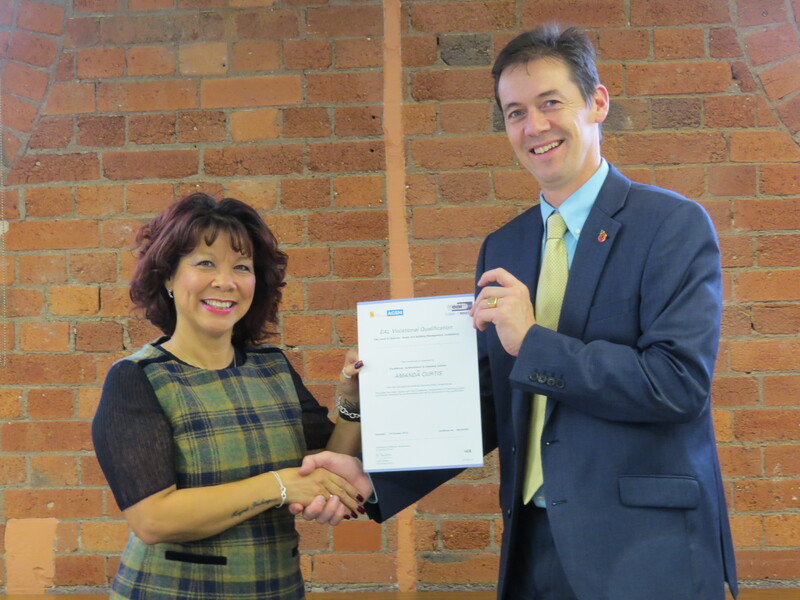 It is a real achievement and I very much hope the learnings from the course will benefit Amanda’s Compliance Management role at Notting Hill Genesis going forward. More details of the course can be found here. 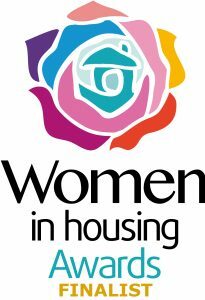 We are delighted to announce our very own Claire Heyes has been shortlisted for an award at the Women in Housing 2018 Awards, taking place in Manchester in October. 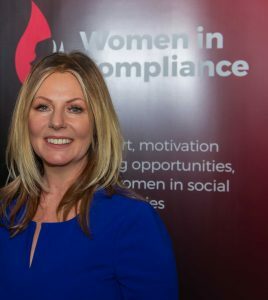 The award Claire has been shortlisted for is the Inclusion Champion award, for her work supporting females in social housing through the Women in Compliance mentoring and support group. The Inclusion Champion Award recognises a professional that has gone the extra mile to promote inclusion and has demonstrated a concerted effort to put inclusion at the heart of their work. We are very excited and wish Claire the best of luck!